The annual sessions of the Seventh Day Baptist General Conference begin two weeks from tomorrow on the campus of Hope College in Holland, Michigan. 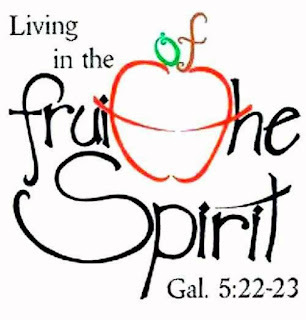 The theme chosen by this year's president, Stephen Rogers, is "Living in the Fruit of the Spirit" [Galatians 5:22-23] and all of the teaching and worship that week will be related to that subject. If you're in that area the week of July 31-August 6 consider a visit. All of the sessions are open and free.